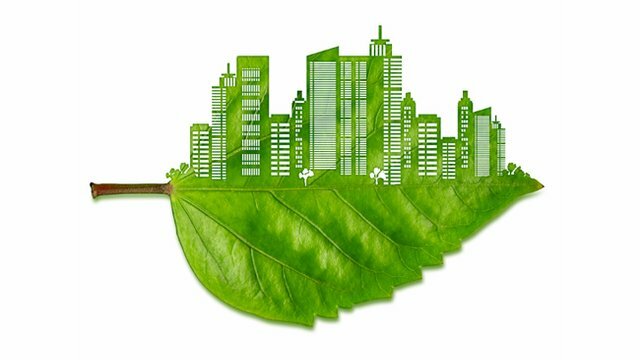 The Department of Buildings website also maintains an extensive online section on green buildings. It includes information on green urban design, green homes, green building resources, and a special green permit program. To access the information, click here. For additional information, please visit the Department of Buildings home page.